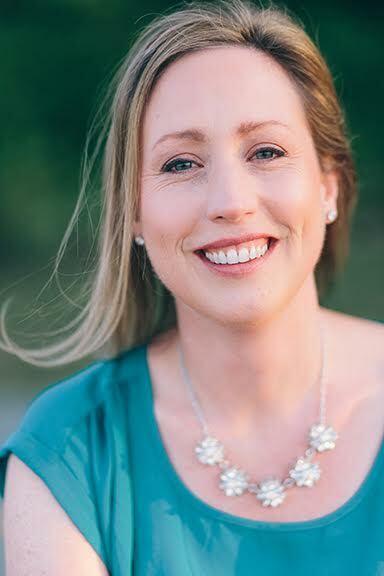 Today we’d like to introduce you to Dr. Sarah Gray. Dr. Sarah, let’s start with your story. We’d love to hear how you got started and how the journey has been so far. 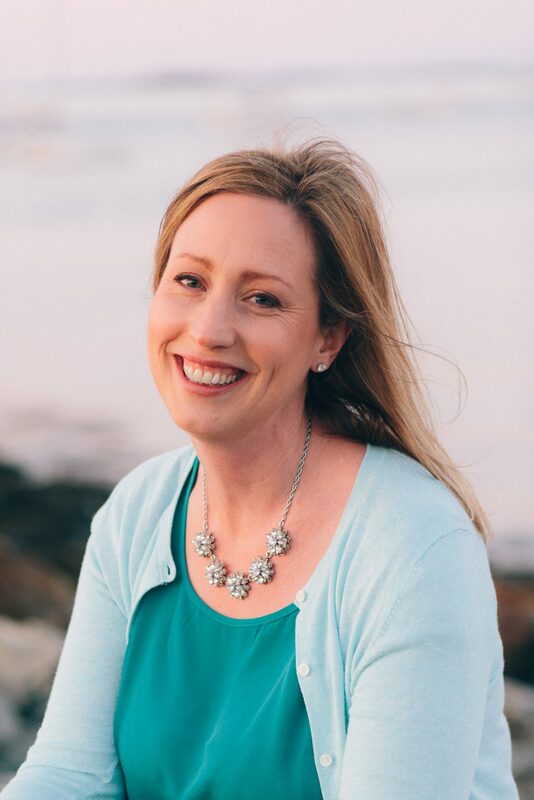 I began Integrative Psychology and Behavioral Medicine as a private practice in 2013 in order to offer high-quality, effective therapy services and the specialty of behavioral medicine to the greater Boston area. My doctoral training in health psychology provided many effective tools for helping people to manage stress, anxiety, and health conditions that are affected by stress, and I’m happy to share them with my patients and witness their growth and healing in the work we do at Integrative Psychology and Behavioral Medicine. It has thankfully been a smooth road overall and we’ve had the honor of helping many people along their path of learning more about themselves and helping to cultivate new approaches to a healthier life, which is always very meaningful to witness as a clinician. Please tell us about Integrative Psychology and Behavioral Medicine. Integrative Psychology and Behavioral Medicine provides integrative approaches to optimize health and well-being and foster growth and wellness. 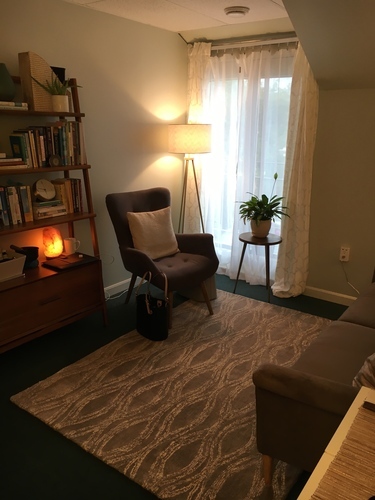 We utilize individualized, evidence-based techniques such as Cognitive Behavioral Therapy (CBT and CBTi), mindfulness-based approaches (ACT, DBT, MBCT), Positive Psychology, EMDR, biofeedback, clinical hypnosis, relaxation training, cranial electrotherapy stimulation (CES), mirror box therapy, and other mind-body approaches. We can help with a range of concerns such as stress, anxiety, depression, trauma, and physical issues such as insomnia, headaches, cardiac recovery, brain injuries and post-concussive issues, IBS, stroke recovery, and chronic pain. 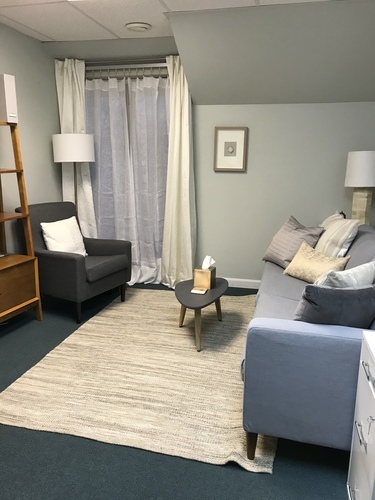 What sets us apart from others is our unique specialty in behavioral medicine and health psychology, as well as specialties in innovative and effective treatments such as EMDR, biofeedback, clinical hypnosis, CBT, and others. We are guided by the evidence from the latest research and utilize a number of tools depending on individual needs, which allows us to tailor treatments to each person we work with for the most positive outcomes. I practice what I preach to my patients, and they will tell you that I frequently encourage them to view challenges as learning and resilience opportunities and to focus more on the present moment rather than the past. From this stance, I don’t see anything that I would have done differently, and I’m grateful for a practice and profession that allows me to continually learn and grow along the way and share my experiences and training in order to help others.